Ample space, rustic charm, romantic master suite, luxurious surroundings, breathtaking scenery, amenities galore... "Yep, This Is It!" has every ingredient you want for that perfect vacation. Both decks overlook the city and the magnificent panoramas of the surrounding mountains. From your semi-private swimming pool to your fully equipped second floor game room or the hot tub and hammock off your private deck, it's all at your fingertips. Enjoy a romantic evening gazing at the fireplace from your round, king size bed. Our Master Suite is spacious and the ensuite features a heart shaped jacuzzi tub. Spend a romantic evening in the privacy of the master suite heart-shaped jacuzzi tub. Enjoy the romantic evenings in your Master Suite, featuring a King Sized Round Canopy Bed and fantastic views of the city below from your private Master Suite deck. Enjoy a spectacular evening mountain sunset from the privacy of your deck. Your visit to Pigeon Forge is a vacation you will never forget. There is so much to see and do for the entire family that makes it one of the top vacation destinations in the country. Our Luxury Cabin is a few short minutes from Dollywood. 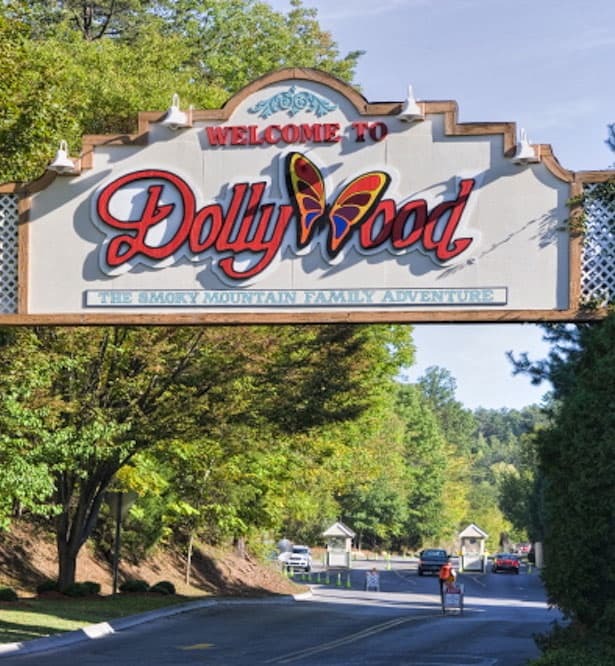 There is something for everyone to enjoy at Dollywood and our close proximity makes it a must stop destination. Our Luxury Cabin is surrounded by some of the most beautiful scenery anywhere, just waiting for you to explore and photograph. We have made every effort provide you with a world-class experience. There is something for everyone at "Yep, This Is It!" We are minutes from all the major attractions in the area. Dollywood and The Island are just a few short minutes drive. Our Luxury Cabin comfortably sleeps up to 6 persons with 2 full baths and a complete kitchen to make your stay very affordable. 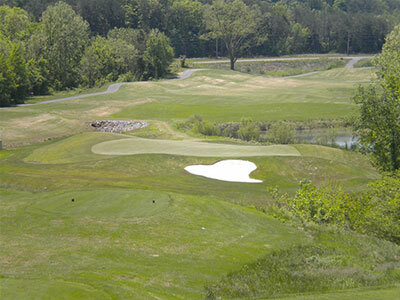 Are you ready for a romantic, fun-filled vacation in Pigeon Forge? Don’t wait any longer!!! It’s time to take that special someone to, “Yep, This Is It!” Luxury Vacation Cabin. 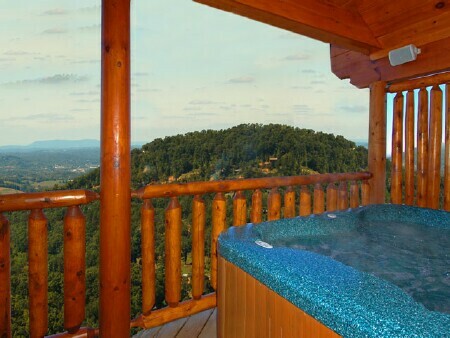 Reward yourself at one of the newest Vacation Cabins in Starr Crest Resort. “Yep, This Is It!” Luxury Vacation Cabin is located right next to Dollywood Theme Park and close to most other major attractions in Pigeon forge. 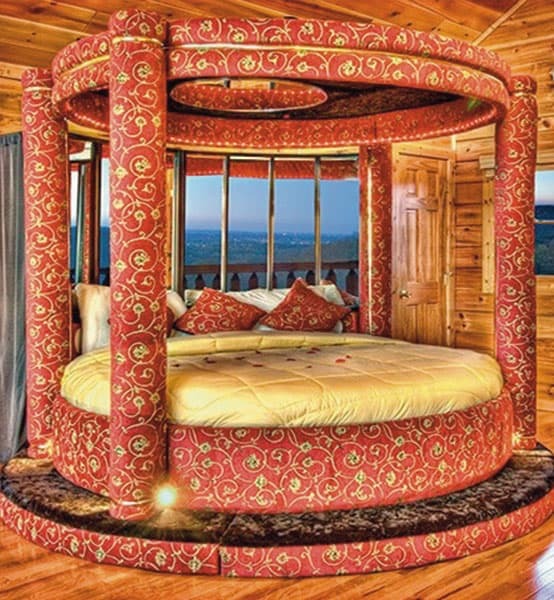 Our romantic vacation cabin features a second floor Fantasy Master Suite, complete with heart-shaped two person jacuzzi and Round Bed. Walk outside the suite into a huge game room equipped with pool table, air hockey, video lounge and outdoor hot tub on the deck. If you are vacationing with family or friends, there is a second bedroom and full bath on the main floor. If you enjoy swimming, Starr Crest Resorts maintains a beautiful private pool available for your use as a vacationer here. Our cabin sits at the top of the mountain, on the edge of an overlook that offers breathtaking views from either of two decks. Enjoy lounging on the decks while gazing at the lush mountains and gorgeous sunsets. 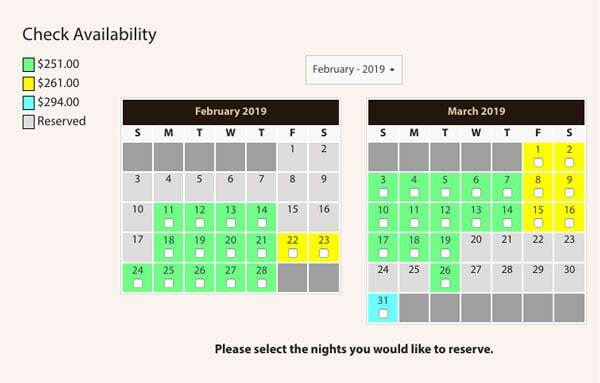 “Yep, This Is It!” checks all the boxes, so toggle over to our booking calendar and schedule your stay at the ultimate romantic destination in Pigeon Forge. 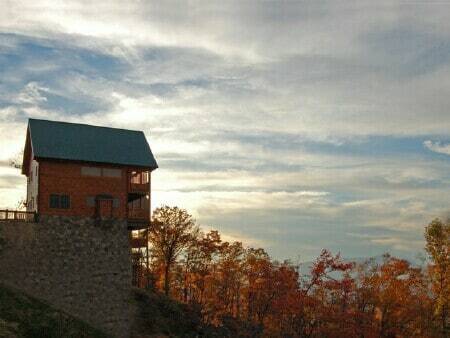 ROMANTIC VACATION CABIN, SET AMIDST THE MOST BEAUTIFUL MOUNTAIN SCENERY YOU CAN FIND ANYWHERE! Our Romantic Luxury Vacation Cabin sits high atop the mountain where you will enjoy breathtaking views of the city below from either deck. Upstairs is the romantic master suite, with it’s round master bed and heart shaped, two person jacuzzi. Step outside the master suite into a huge game room with pool table, regulation size air hockey, video arcade table and outside to the hot tub on the deck. “Yep, This Is It!” checks every box as your Pigeon Forge Romantic Vacation Destination! 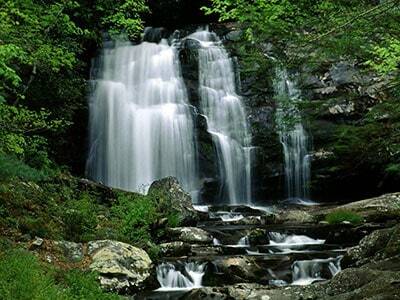 WHETHER HIKING, GOLF, SITE-SEEING, SHOPPING OR AMUSEMENT PARKS, PIGEON FORGE HAS IT ALL! It doesn’t matter if it’s outdoors or indoors, you will never run out of things to do when you visit Pigeon Forge. Enjoy hiking, climbing, zip lining, shopping or any one of the many world class attractions to choose from, all a short ride from our luxury vacation cabin. We make luxury affordable for you and your family, with prices starting at $214/night with a 2 night minimum stay and if you stay 5 nights, the 6th night is FREE! You don’t need to be a King to live like one! Click on the arrow for more details!